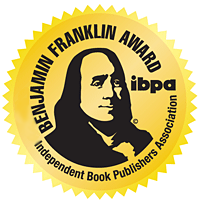 Independent Book Publishers Association, Benjamin Franklin Awards, 2011. 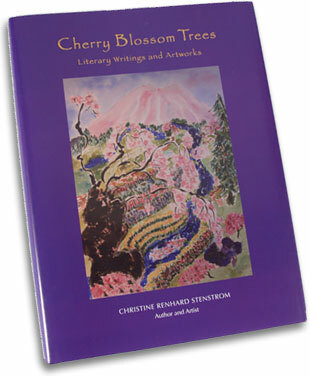 Available for purchase, Exhibition Hall Except during the Japanese Tea Ceremony from 1:00 to 3:30. Available for purchase, Activities Center, Christine's table. 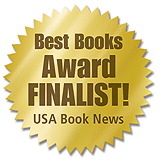 On-line exhibit, 250 authors and 300 books.